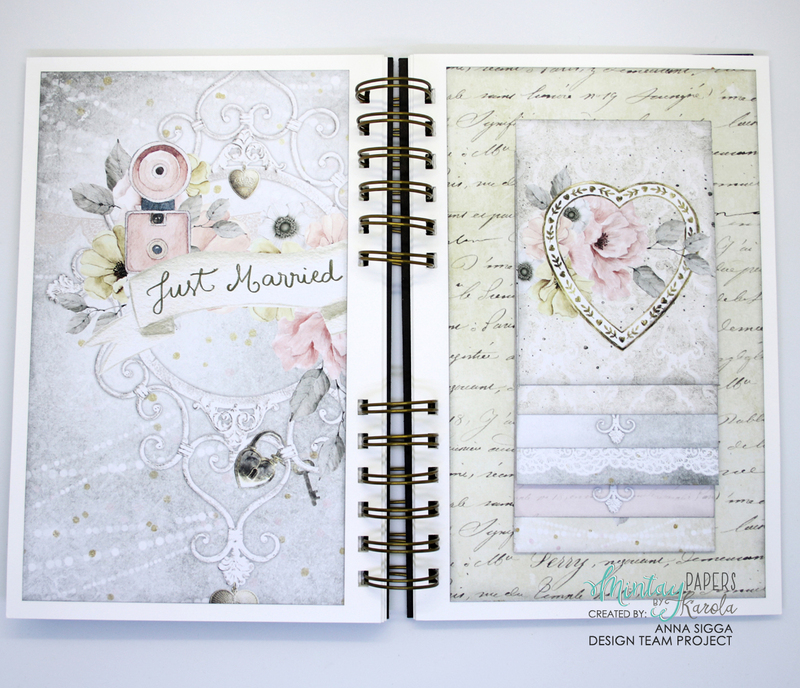 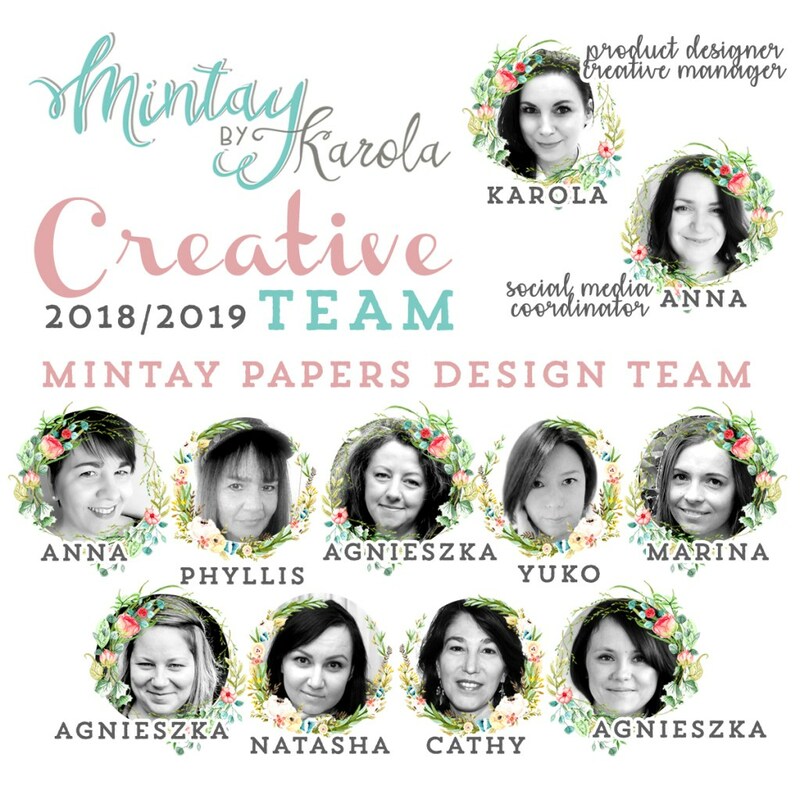 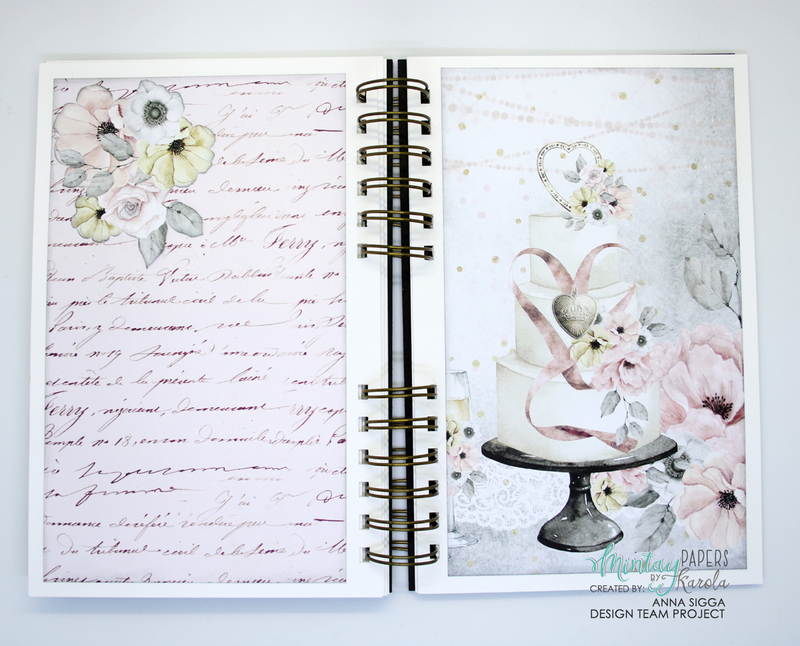 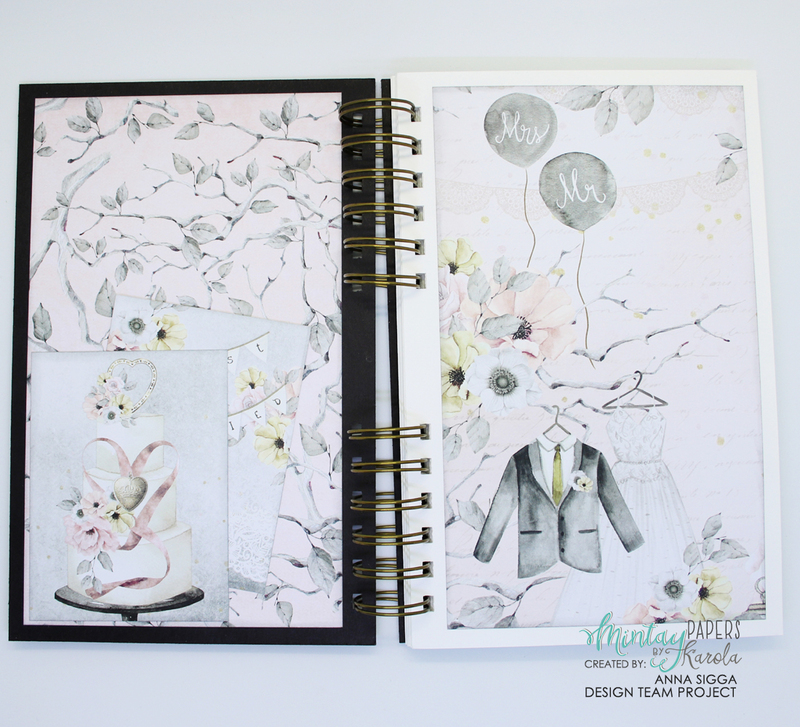 Wedding Planner/album | Mintay Papers - Scrappalicious! 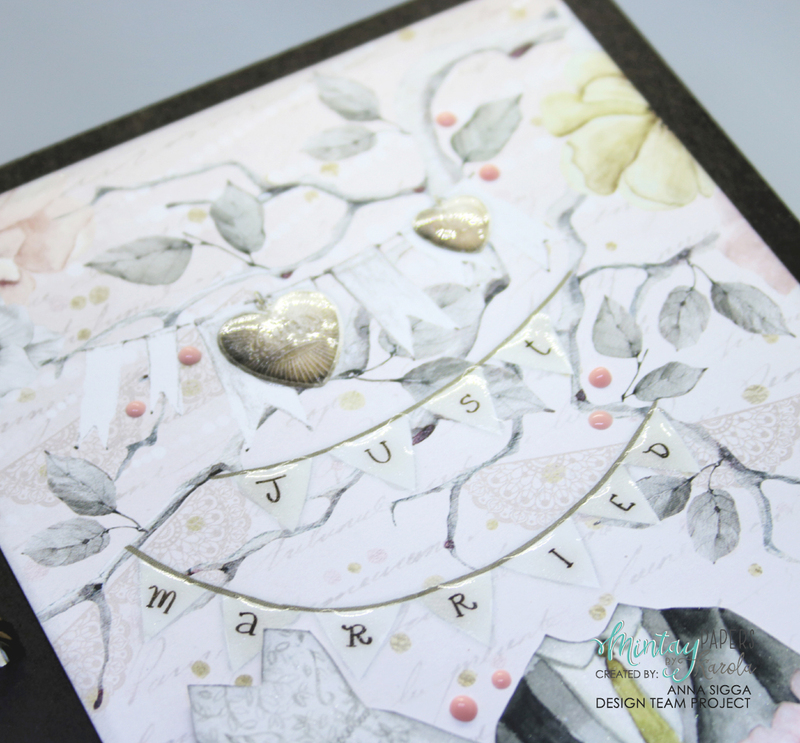 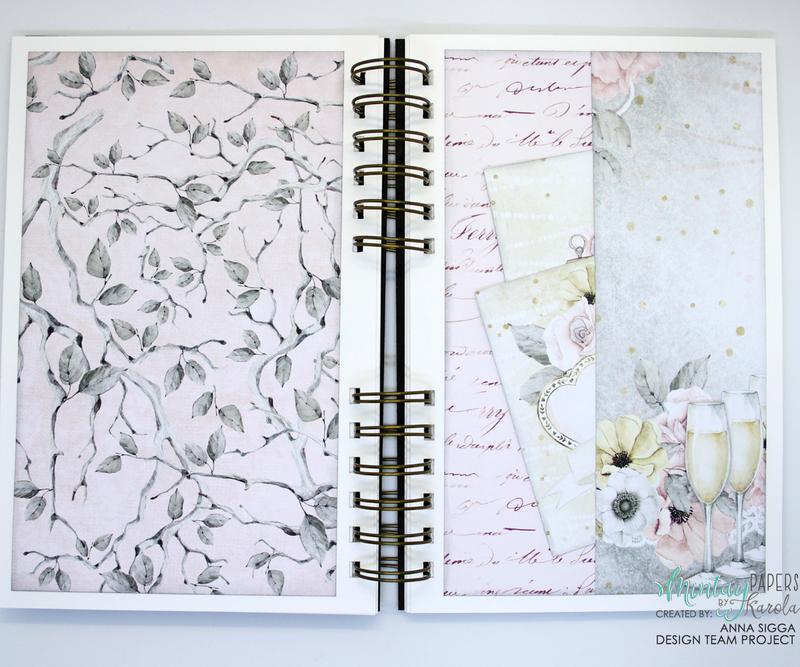 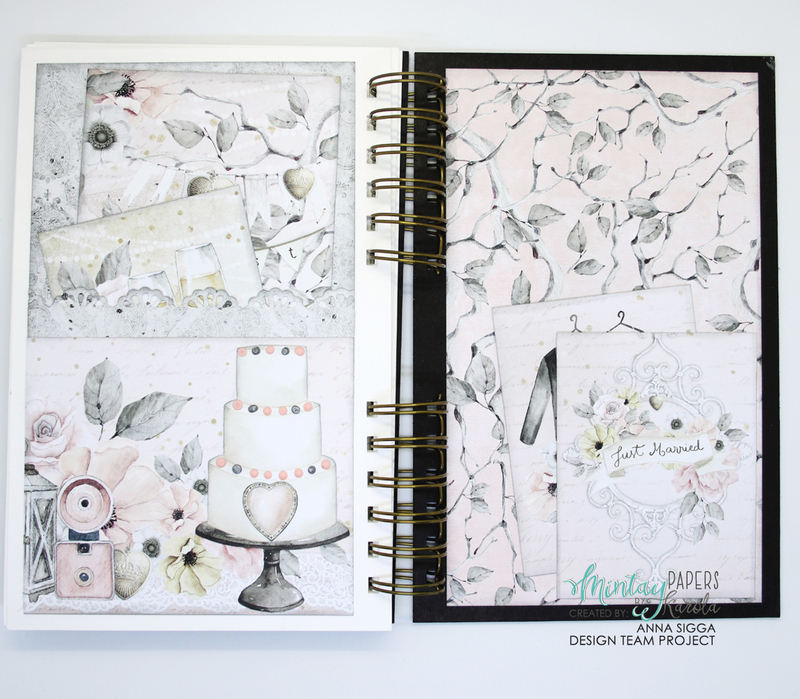 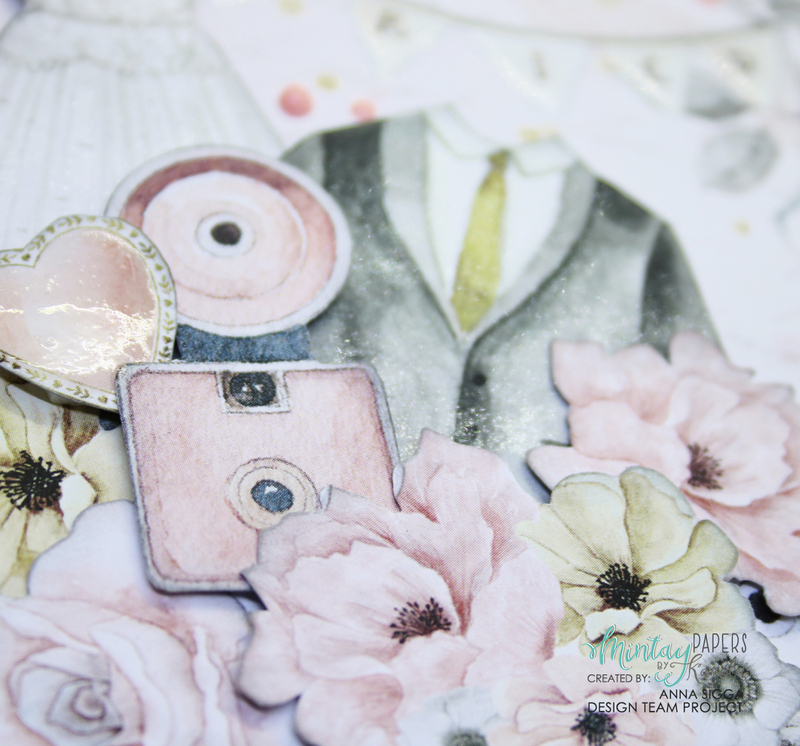 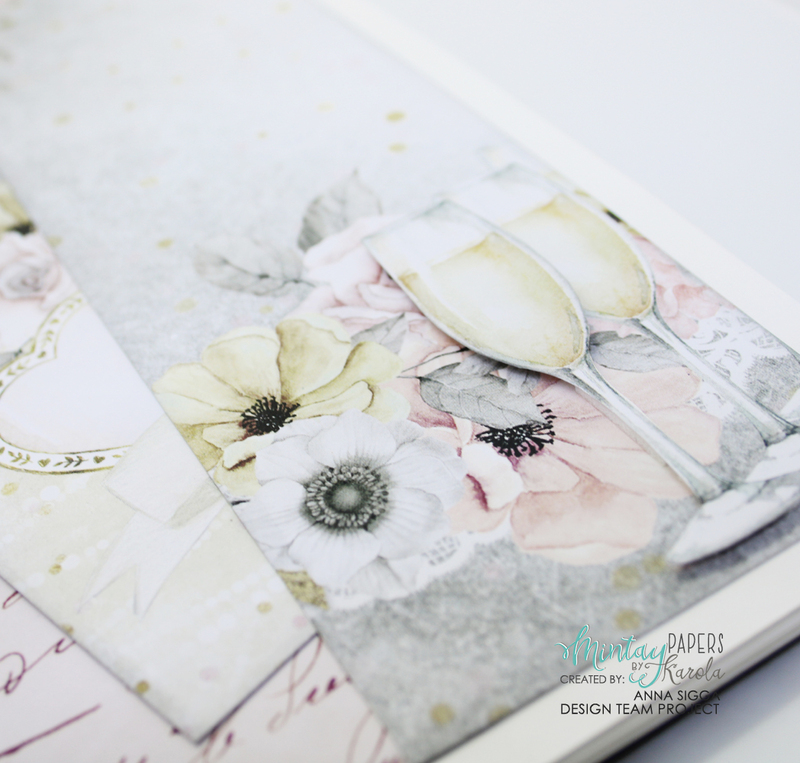 I just love the combination of greys, pinks, and creams in the Marry Me collection and the cut-a-part sheet is filled with stunning images. 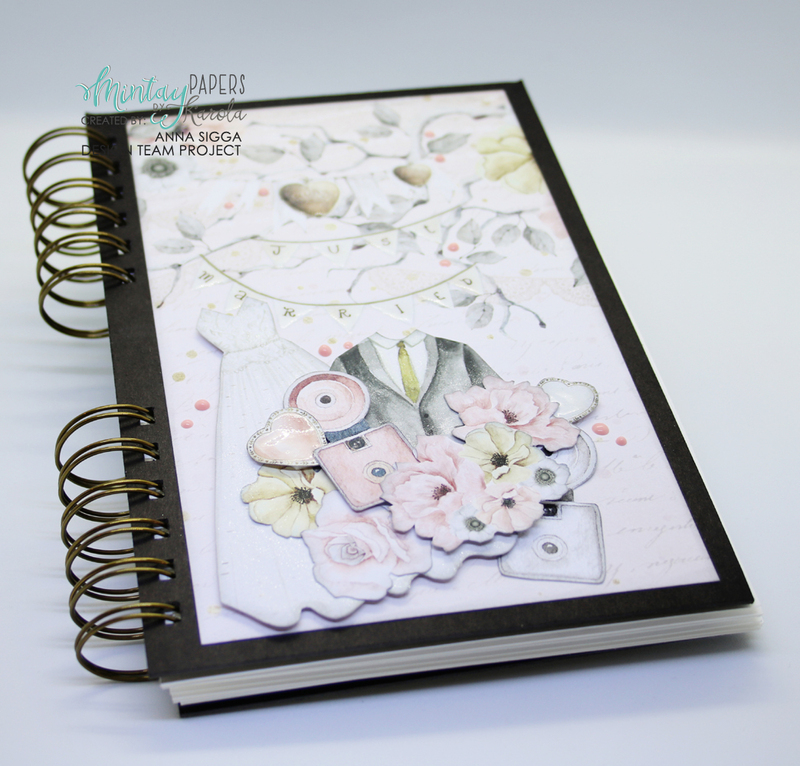 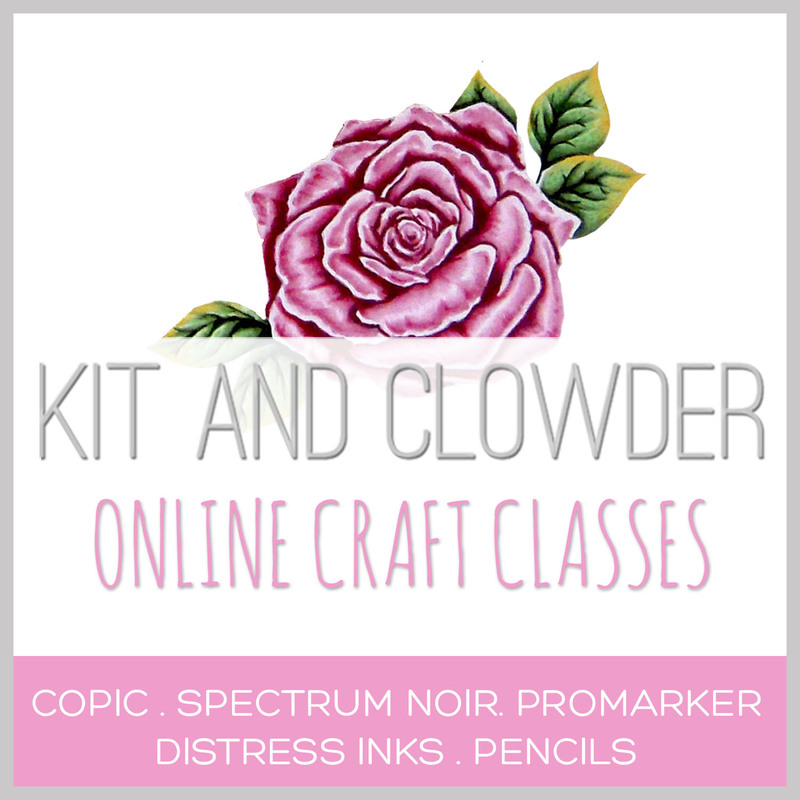 I created the book itself using black chipboard, ring binders and the pages are from heavy watercolor paper so they should be quite sturdy.